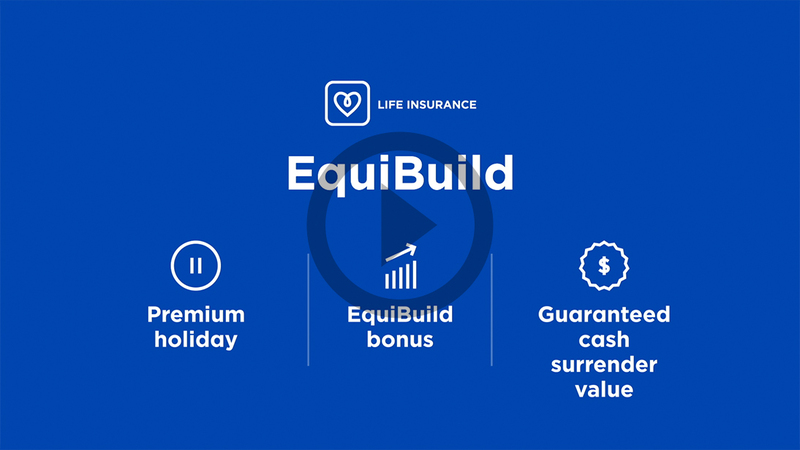 EquiBuild is permanent life insurance that is suited to each stage of your life. It provides strong surrender values and long-term growth of the coverage until death. EquiBuild gives you the coverage you want without having to sacrifice the flexibility you need. Whatever your needs, EquiBuild has the ideal package for you! Want to learn more about EquiBuild? An iA Financial Group advisor will be pleased to contact you. You will find all EquiBuild documents and forms in the Advisor Centre.